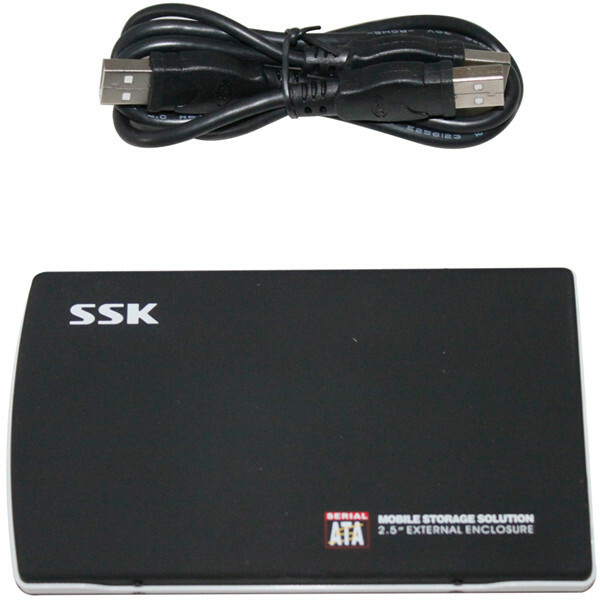 AK500 Plus comes with powerful Motorola MCU programming function. 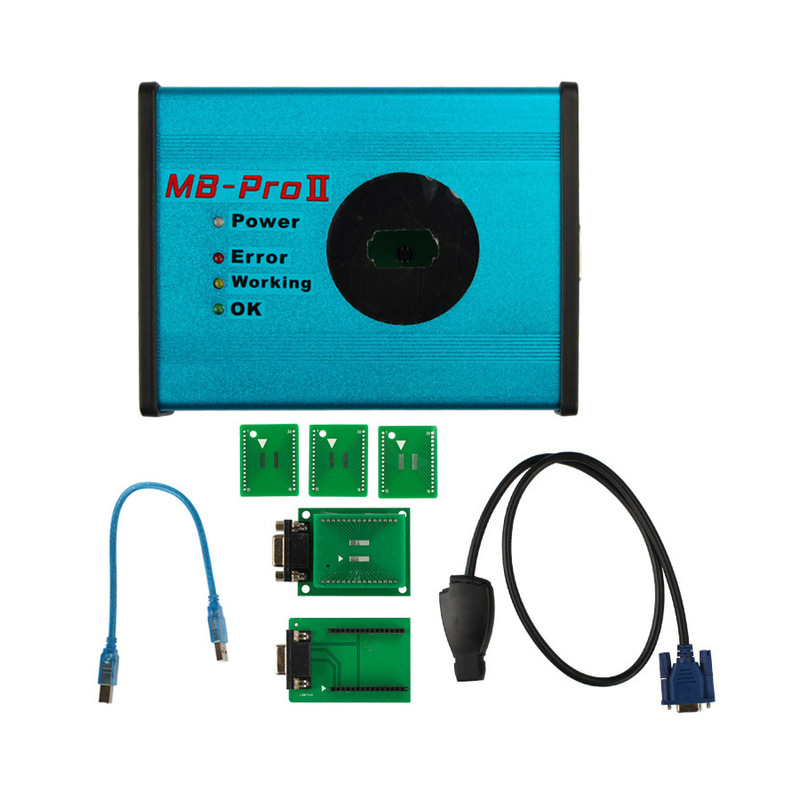 Directly reading dumps of EEPROM (HC908) and Flash (HC912, HC9S12, HC9S12X) for Motorola MCU, in support of the engine ECU of Benz, VW and Audi etc. 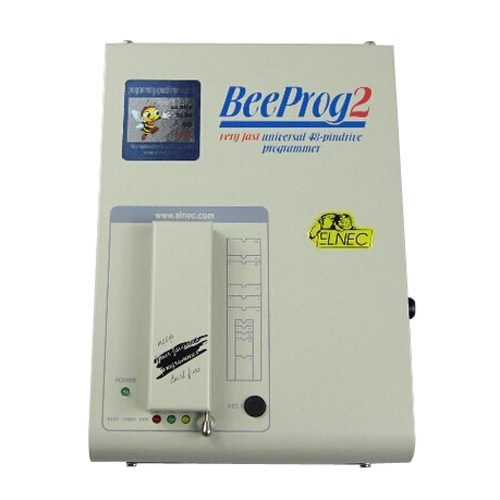 MPC(MPC555/556, MPC561/562, MPC563/564), External Flash (MB58BWO 16, 29BL802C, AM29BDD 160, S29CD0 16, DE28F800 etc.) 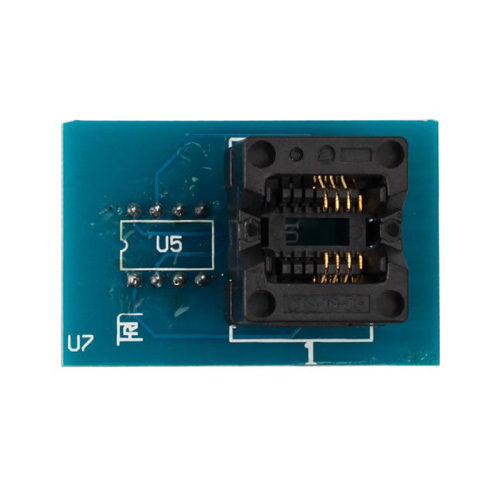 and External EEPROM (M95xxx). 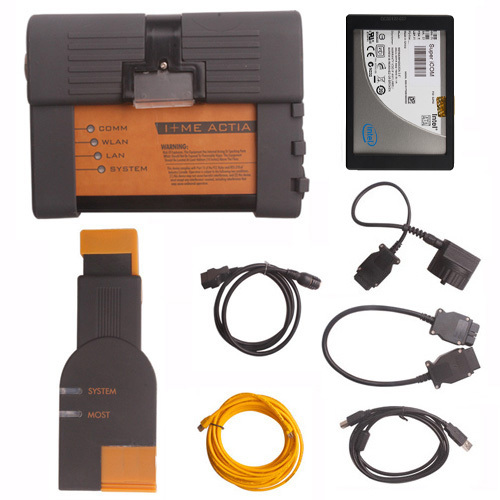 AK500 Plus is an advanced tool of car ECU repair/programming and key programming. 5. 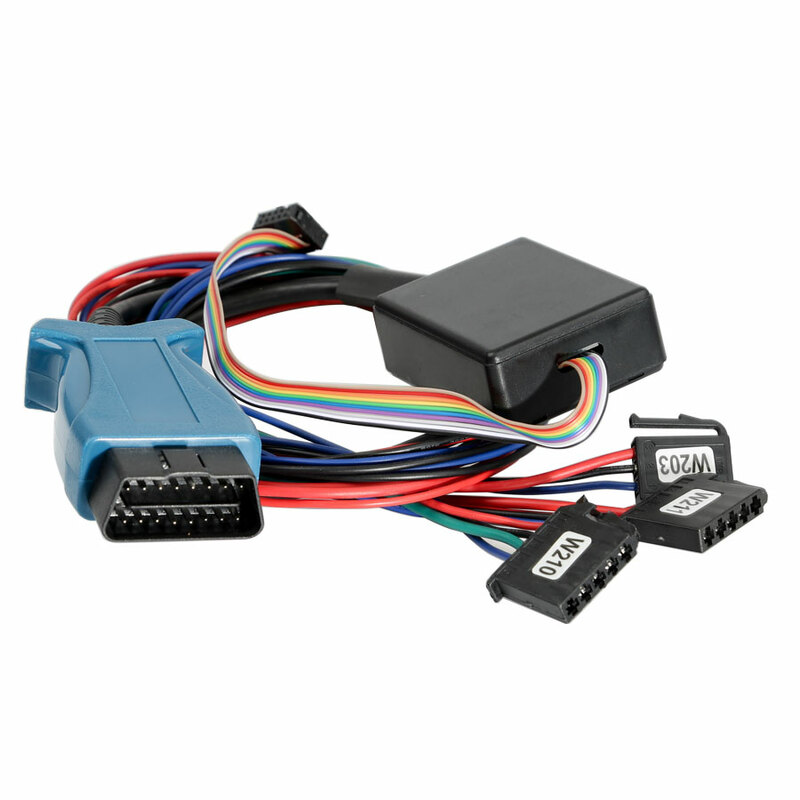 Supports Benz ECU's flash(29F400 and 29F800) generating key data. 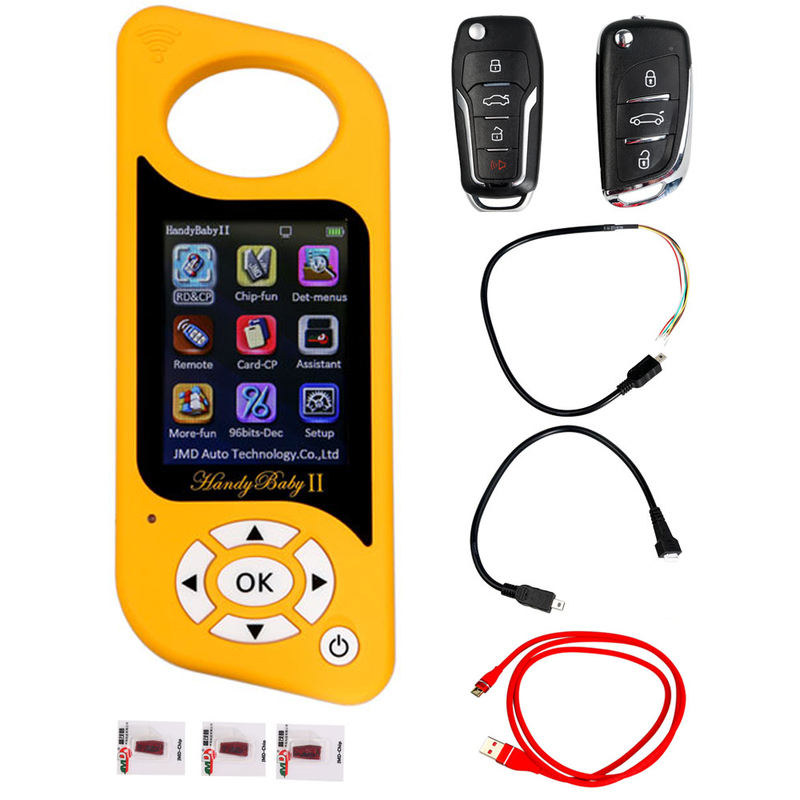 Need to use STAR 2000 to do ECU coding. 6. No need to choose the MCU type of EIS. When load EIS file, it will recognize EIS file, and generate key file. 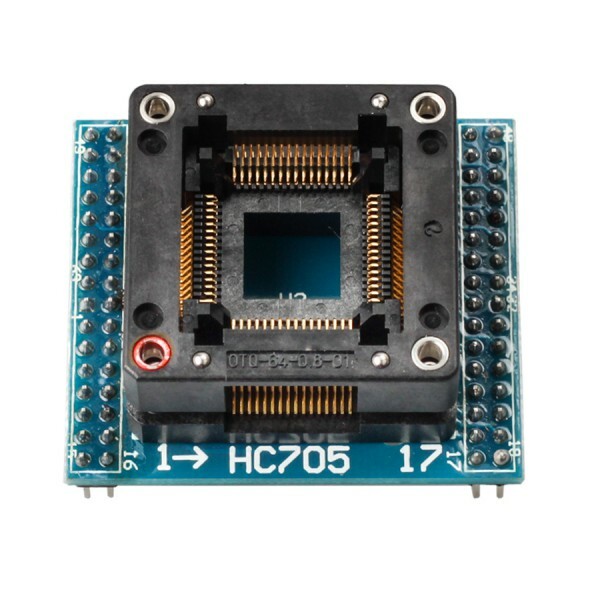 If your MCU is HC705, software will automatically suggest "load next EIS file of HC705"
2. 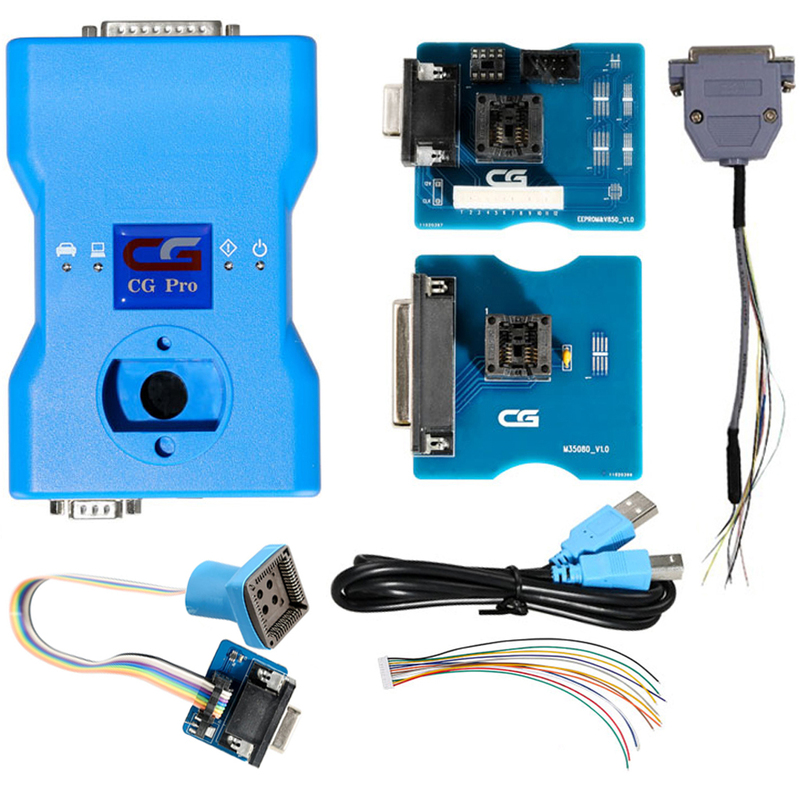 Upgrade ESM read and write EEPROM.